​Specifically for today's teenagers, this powerful seminar really works! Filled with practical advice on good choices, decision-making, and the impact of influences, the Getting Out Seminar delivers step-by-step action plans and proven mentorship tips to help your teen graduate from high school. This dynamic seminar includes a copy of the book for each student attendee. The Getting Out Seminar is a series of dynamic discussions and an awesome course on setting and achieving goals. This seminar will change the direction of your teen's life! Based on his series of books focused on the adage "Accept. Adapt. Achieve! ®" author John H. Clark III has created the ultimate seminar for today's students. 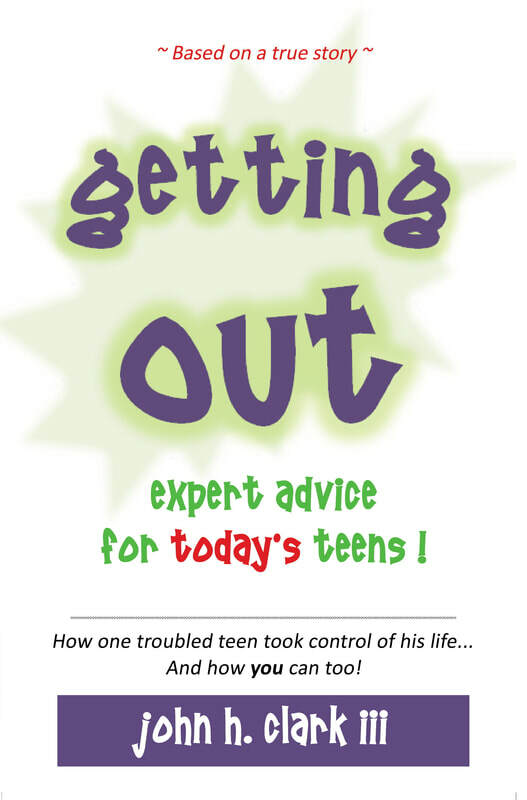 The seminar includes the book, Getting Out: Expert Advice for Today's Teens. And, with dynamic discussions and candid conversations, the seminar provides an actual, real-life plan for navigating the lives of today's teenagers, while sharing the true story of how a wayward teen overcame a troubled life in a working-class neighborhood. Middle-school and high-school students will benefit from this seminar that includes a "mentor-in-a-book." BONUS: The last four chapters of the included book include an actual step-by-step college application plan, providing specific, easy to follow guidance to freshmen, sophomores, juniors, and seniors. The Getting Out Seminar is a one-way discussion and a breakthrough course on setting and achieving the goals of a lifetime... an absolutely stunning seminar!